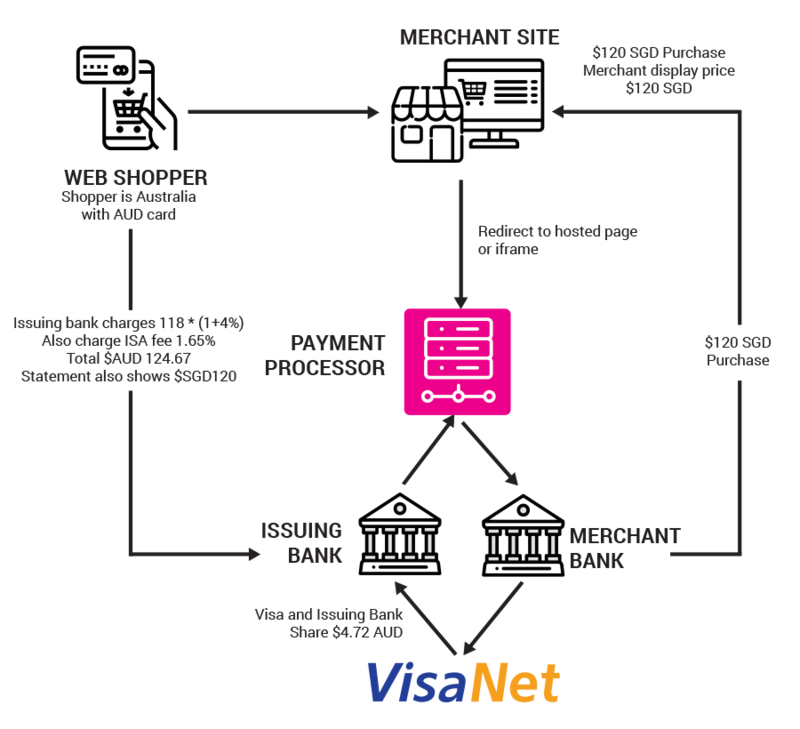 The Travel Supplier Merchant Account + Gateway has a solution that will overcome the currency barrier and prevents chargeback risks by making customers feel as if they are shopping in their own country and in their own currency. Facilitating geo-location technologies, Multi-Currency Conversion can automatically deliver country-specific currencies or redirect to country-specific websites. 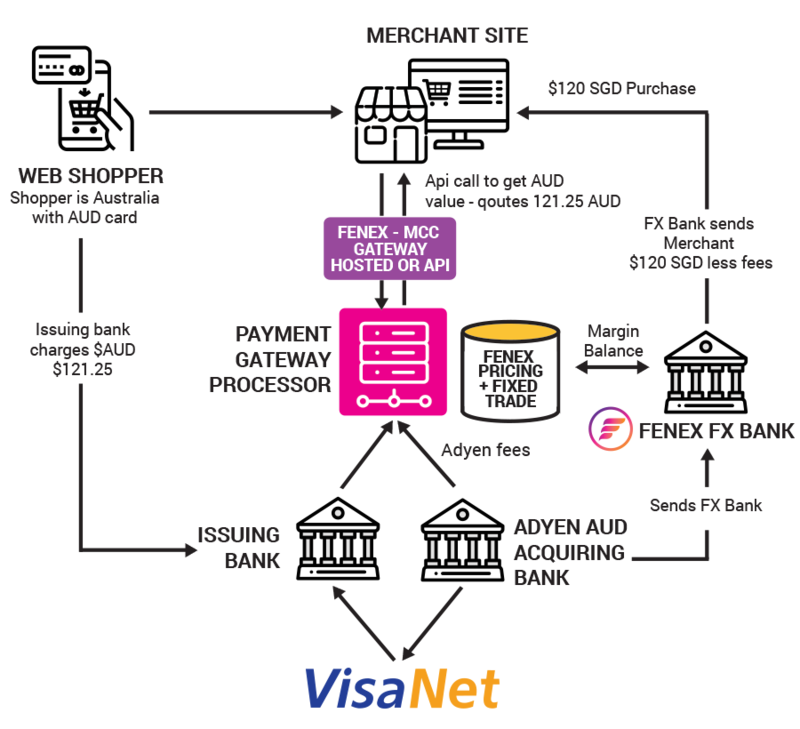 Multi-Currency Conversion enables merchants to gain additional profits by identifying a credit card’s country of origin and offering the customer a choice between their home currency or the merchant’s local currency. 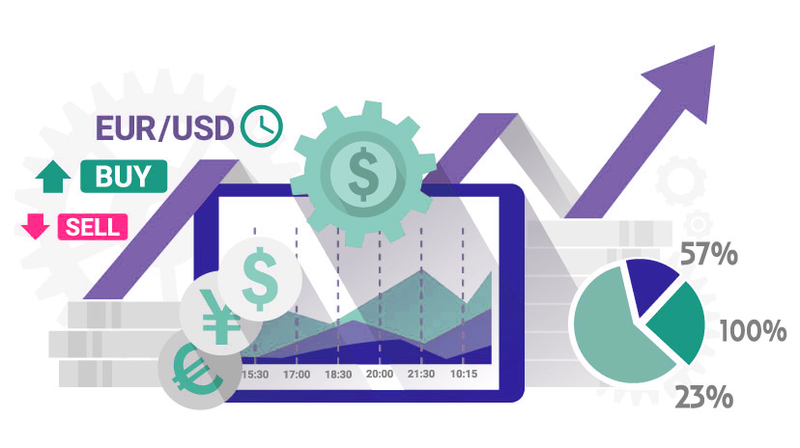 The Multi-Currency Conversion solution immediately accesses current exchange rates and calculates prices in the requested currency. The buyer then selects the transaction currency of choice and final settlement will occur in the merchant’s home currency. How does Multi-Currency Conversion (MCC) compare to Dynamic Currency Conversion (DCC)? 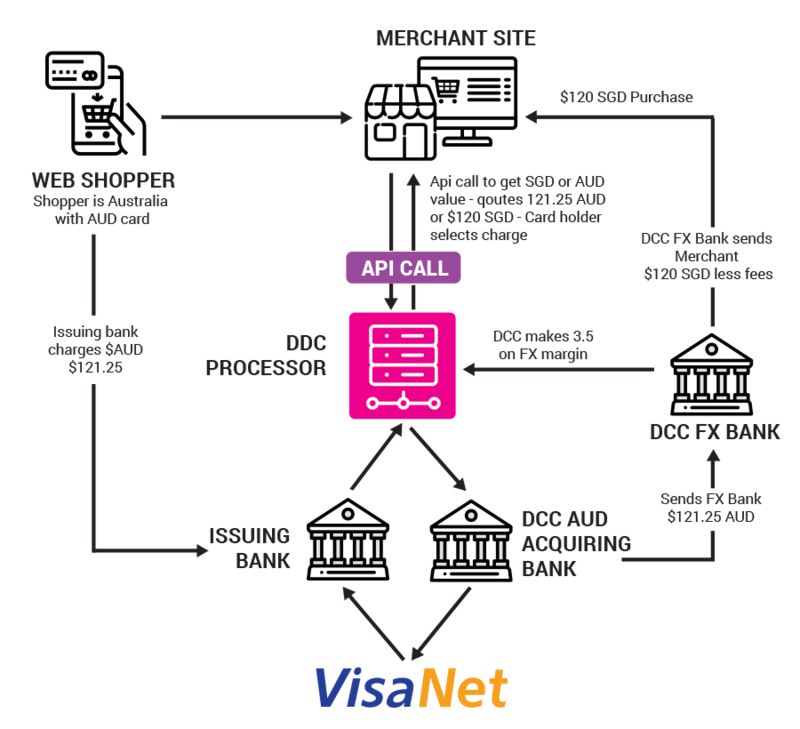 Dynamic Currency Conversion occurs in a point of sale transaction where the card, the consumer and the merchant are present. Multi-Currency Conversion is in the Card Not Present environment.